​It really is possible to get the kitchen that you have always wanted with the help of our contractors at Plymouth Home Remodeling. Making sure that you have a kitchen that is not only lovely to be in but also functional, is what we strive to do. 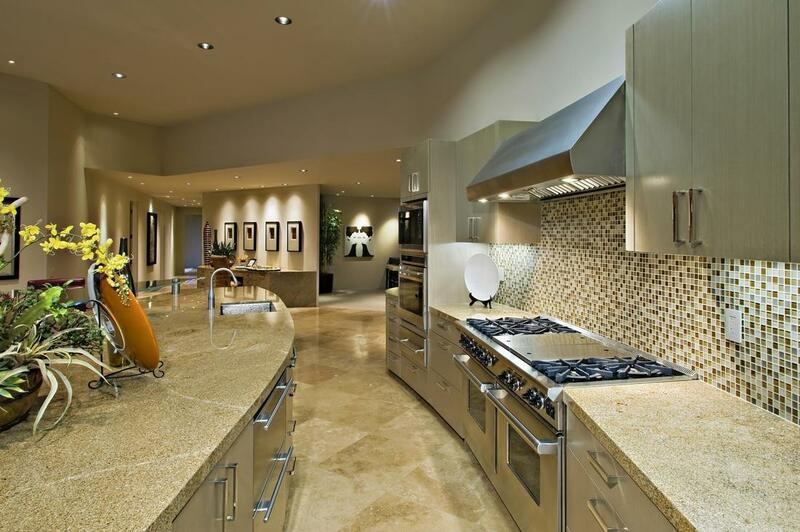 Our award winning design team will take into consideration your specific desires when designing your kitchen. Whether it is something as simple as resurfacing your cabinets or a complete kitchen overhaul, we are certainly the one’s who will be able to offer this to you. We will provide you with a kitchen that is distinctively different from any other kitchen that you have ever seen. If you would like suggestions about the type of kitchen you can have within your budget, schedule a consultation with our design team today! Our kitchen remodel process begins with your telling us what you would like and then we find a way to provide it for you. Just remember, our design team is always here to assist you in the design process if you get stuck or run out of ideas. Since they have such extensive experience, it would be rather easy for them to further aid you in the design process. They will carefully consider what you have already agreed to and begin to include different ideas that will enhance the design of your kitchen. Our contractors are on hand from start to finish to ensure that the kitchen you want is the kitchen that you receive. When remaking your kitchen, we will communicate in a way that your ideas are clearly defined and adhered to. We always go over the things that have been agreed upon prior to starting the job of remodeling your kitchen. While offering our customers what they want, within their budget, is not always possible, we do our best to make sure we get you exactly what you want at prices you can afford. Our goal is to accommodate as many of your requests as possible. If we are unable to accommodate any requests, we will offer you options that are suitable to your needs and budget. This is why we highly encourage all of our new customers to contact us for a complimentary consultation, to ensure they can receive exactly what they want. This is how you will fully benefit from the expertise of our kitchen remodeling team. We have earned our reputation as the best and most qualified home remodeling company in Plymouth, MA. Not only are we known for the quality of service that we offer to our customers, we are also known because of the amount of time we spend with our customers to ensure that they are capable of receiving what they pay for. You won’t have to worry about throwing away your money on our services because we deliver great value for the money at Plymouth Home Remodeling. Your satisfaction is guaranteed.